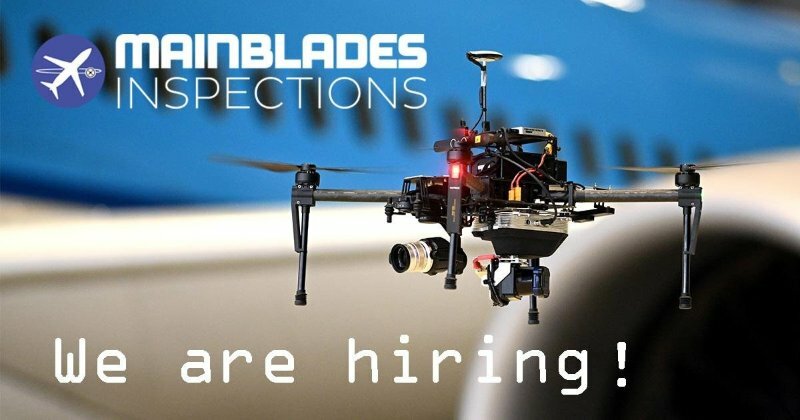 Mainblades Inspections is on a mission to change the way inspections are performed for large commercial aircraft. This company develops data-driven technology, focused on automation of the complete inspection process: from autonomous drone flight, to damage detection and assessment of visual data, all the way to automated reporting. Their automated drone inspections for aircraft allows for a more rapid and effective inspection on any location, enabling their customers to keep their aircraft off the ground. Investigating and solving exciting and difficult challenges in feature recognition, classification, and deep learning. You will work in our software engineering team, which is primarily focused on the development of autonomous navigation using drones and image recognition using deep learning. Working at our company means working within a professional, dynamic and complex environment and as a team, we are responsible for delivering a high-quality product. Have worked with a team (you know Scrum and can’t live without version control). If you think you got what it takes, and you are up for the challenge, take the first step and apply now by dropping us an email or directly applying on their website!